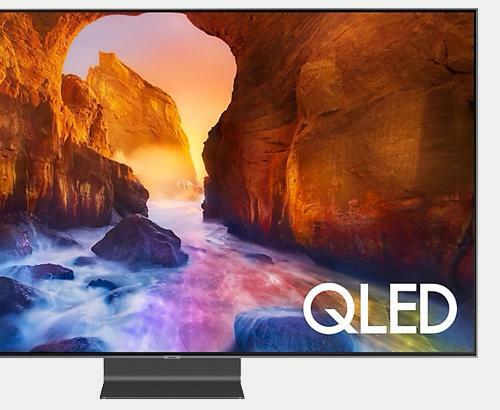 Never miss a programme again with Samsung QLED TV. 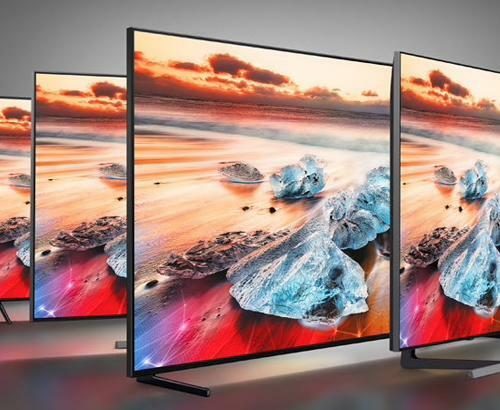 Whilst the new 2019 QLED range of 4K and 8K televisions represent another quantum leap forwards in all-round visual and audio performance, all of it counts for nought if you’re continually missing the programmes you want to watch in sharper, more vivid detail. 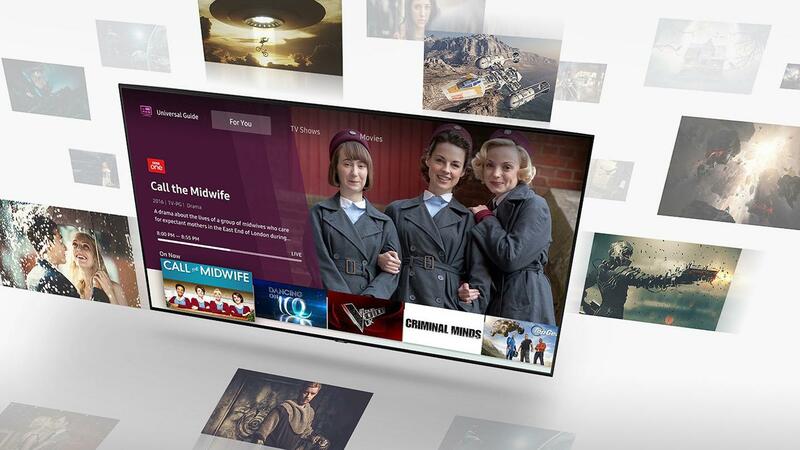 Sky+ boxes have perhaps been the most intuitively designed programme scheduling platform in recent years, with some of its competitors (like the Virgin Tivo box) coming close, but not quite providing the same user experience. However, not having either of these devices shouldn’t preclude you from the scheduling freedom that they offer and with the new QLED range from Samsung, it doesn’t necessarily have to. 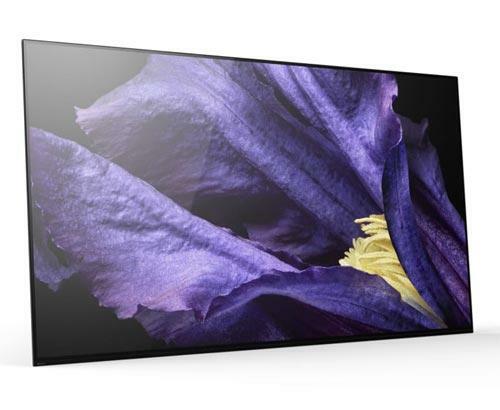 That’s because every model in the 2019 QLED range of TVs (including the Q60R, Q70R, Q80R, Q90R and the flagship Q950R model) comes with twin tuners built into it, or dual tuners as referred to by some customers. It’s important to state at this point that these tuners are solely for use with either a rooftop aerial, Freeview, FreeSat or via a satellite dish and only offer the ability to record programmes received through an aerial, rather than paid for cable channels. However, there are many popular terrestrial TV programmes, like soaps for example, that can be viewed through this hardware, so it’s still a functionality with broad appeal. Setting up programme scheduling is super-easy too, as you simply find the programme you’re looking for and once you’ve set it to be recorded, you’ll see the telltale clock symbol appear next to the listing and you’re done! It’s the fact that these twin tuners also allow for programmes to be watched live and recorded without the need for a separate PVR (Personal Video Recorder) that it’s biggest USP though, as it removes the need for having to buy extra hardware and install more cables, saving you money and making the whole setup look neater and more minimalistic. As with most things in life, there are a few caveats that need to be considered when deciding if this recording feature is right for your needs. Firstly, in order for this functionality to work properly, you’re going to need a good quality external powered USB HDD that’ll need to be formatted to the TV, as the data (which can be considerable in size) needs to be stored somewhere. Also what needs to be taken into account is the fact that Freeview services aren’t yet comprehensively available to everyone in the United Kingdom and even if you can get some channels, you’re not guaranteed to get all of them. 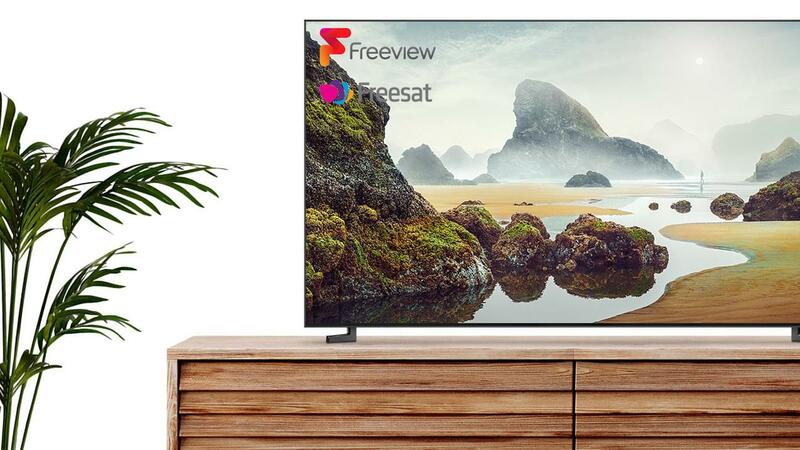 Before making any kind of commitment to this kind of device, it might be an idea double check it’s available in your area, which you can do by visiting the official Freeview site coverage checker. At Simply Electricals, we’re dedicated to helping our customers find the most cost-effective and high-performing home entertainment equipment for their needs. This blog is just one example of the lengths we go to provide clarity in what can be a confusing market with so many options available. Thanks for reading. We’ll be back soon with more from the exciting world of 21st century home entertainment products.